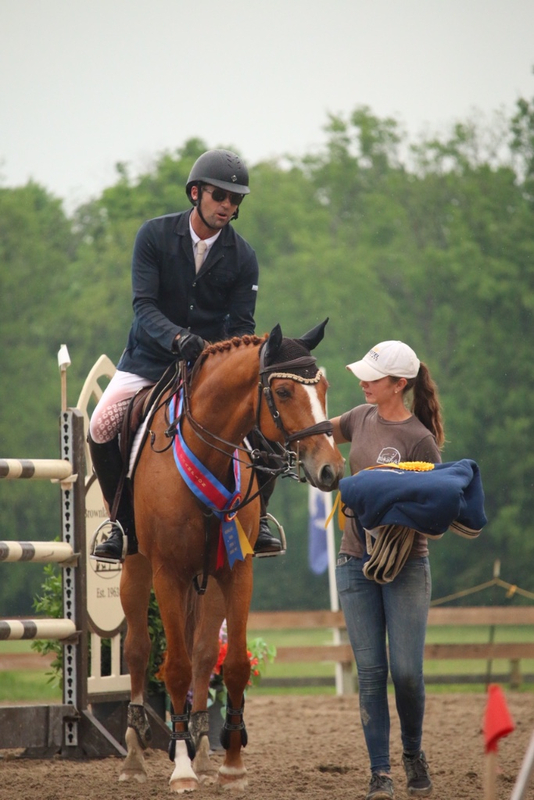 Michael Tokaruk and Baton Rouge win the $25,000 Grand Prix at Brownland Spring II. Photo: Shaw Sisters Photography. 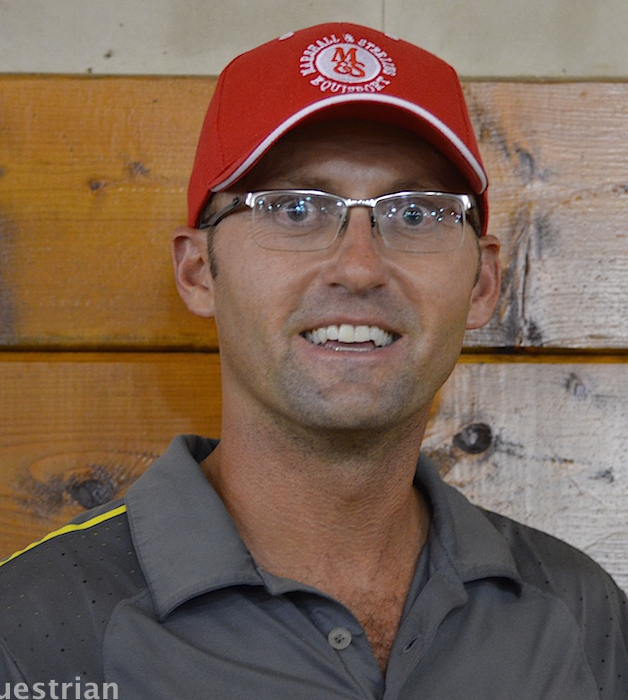 Franklin, TN - May 1, 2016 – Michael Tokaruk and his riders hit the Brownland Spring I and II horse shows not needing much spring warm-up as they went right to the top of the leader board in numerous divisions. 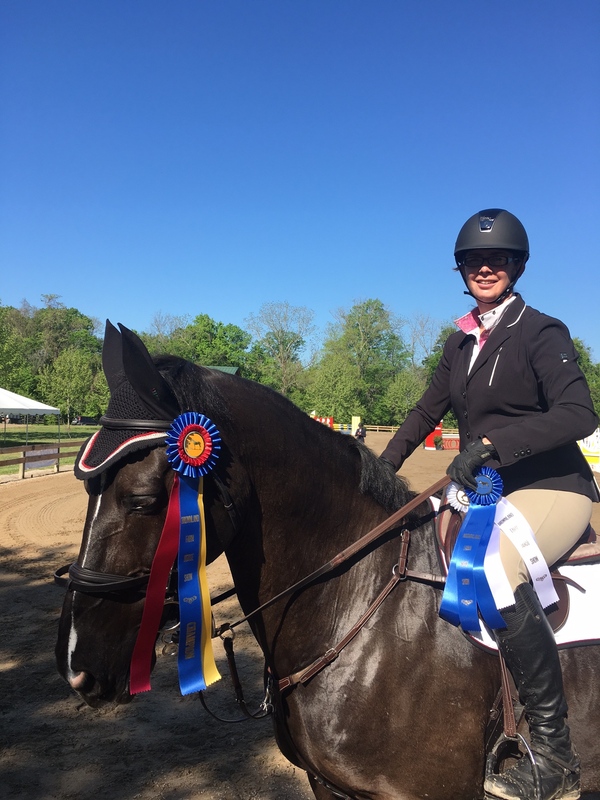 Tokaruk is definitely on a roll after earning the Leading Open Jumper Rider Bonus at Pin Oak Charity Horse Show in early April. 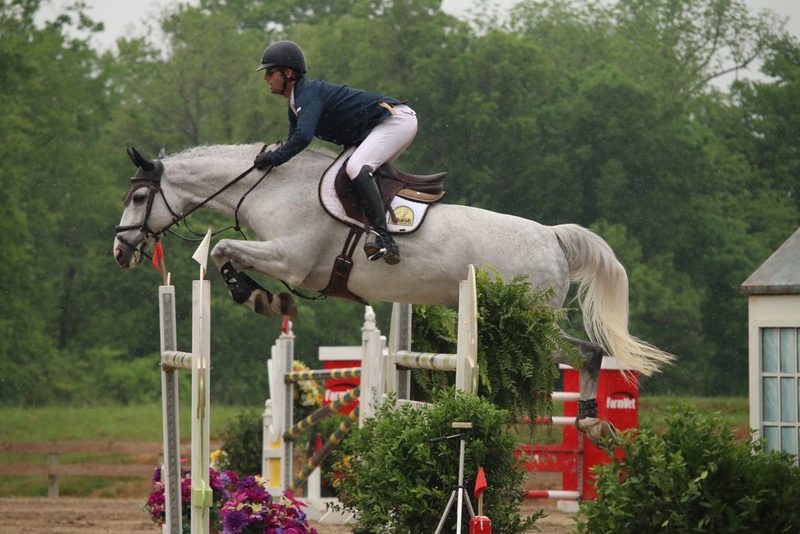 Tokaruk, Collierville, Tenn., hit a home run, winning the $25,000 Grand Prix week II with Jennifer Gates’ Baton Rouge. It was the second prix for the pair since Tokaruk got the ride from Hardin Towell, while Towell concentrated on some International competition with other horses. Tokaruk got the ten-year-old horse during the Gulf Port Shows and has been getting to know him with great results along the way. Tokaruk and Baton Rouge also earned the Championship in the 1.30m jumpers. Tokaruk took home three of the top 12 ribbons in the Grand Prix, placing third with Eminem, owned by Madison Johnson of Matthews, NC and 12th with Charlie Jayne’s Cupid Shuffle. Michael Tokaruk and Eminem owned by Madison Johnson. Tokaruk also won a 1.20m class on Lee Hatcher’s Zig Zag PCH and placed second in week I’s Welcome Stake with Cupid Shuffle. Michael Tokaruk and Cupid Shuffle, owned by Charlie Jayne. Students of Michael Tokaruk Show Stables also racked up the championships. 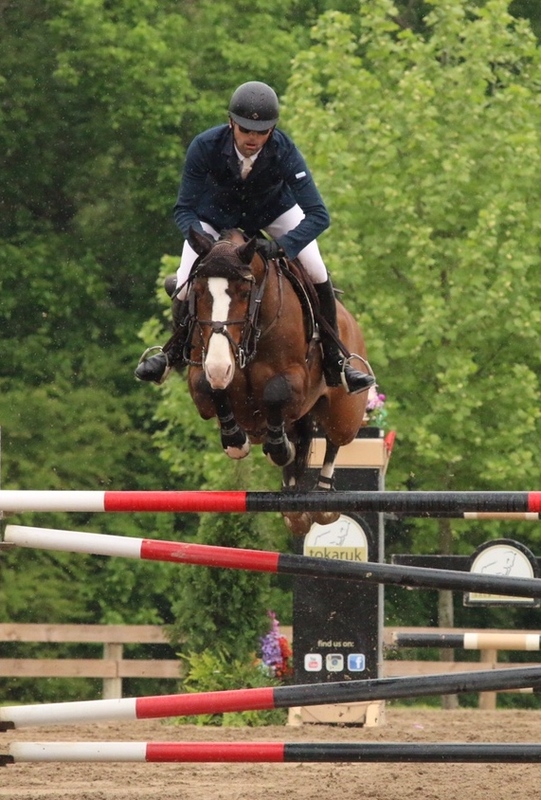 Alexia and Annie Reiney of Gurley, Alabama, were champions in the 1.15m Jumpers both weeks and Maria Roberts and QasQai picked up the reserve championship week II. 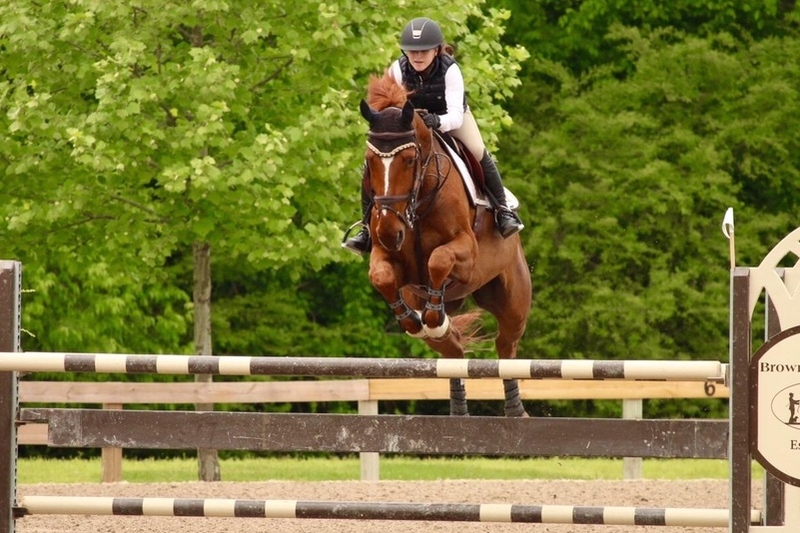 Alex Turner was champion in the Training Jumpers with her Vanrock, who won the 7-year old Young Jumper Championships with Tokaruk this past fall. The young horse has numerous wins on his resume and is just turning eight-years-old. Jacco Z and Sarah Gill Campbell. Sarah Gill Campbell, Little Rock, Arkansas, was champion in the Low Child/Adult Jumpers and champion in the Training Jumpers with Jacco Z. Campbell also won the championship in the Schooling jumpers with her Sandree B. 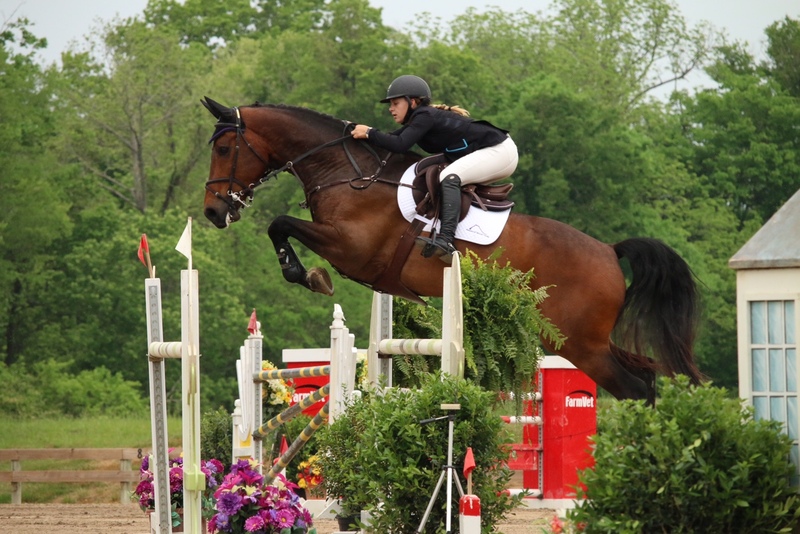 Young rider, Mattie Hatcher, also of Little Rock, Arkansas, rode her Amicelli to the Reserve Championship in the Low Jr/AO Jumpers and rode her horse Hands Free in her first big Grand Prix. The pair was just a single rail away from making the jump off. Tokaruk also helped Kathleen Harrigan and Columbina Z earn top honors in the USEF/Pessoa Medal and the Washington Equitation Hunter Phase. 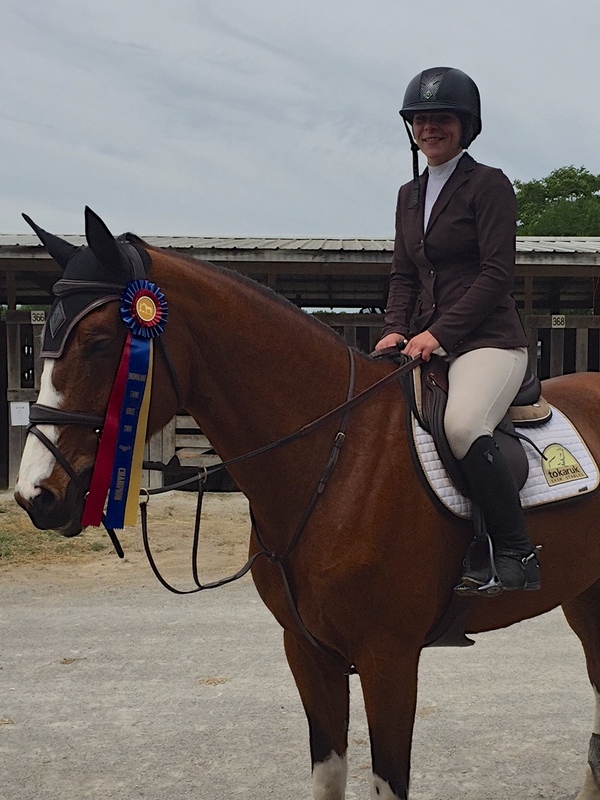 Harrigan also took a third in the ASPCA Maclay and won two 3’6” Special Hunter classes, including the handy round. Tenacious D and Cassie Kime. Moving up in divisions, Tenacious D did it’s first Grand Prix with Tokaruk during week I and collected a top ten ribbon. 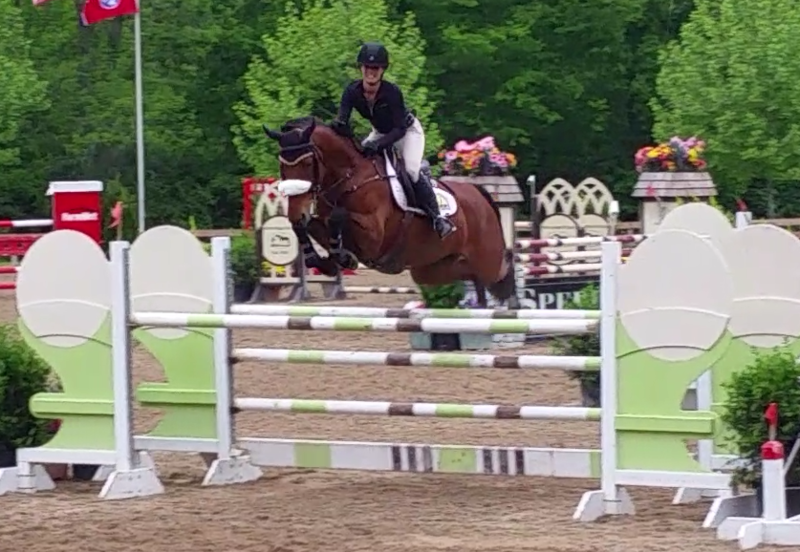 Owner Cassie Kime moved into the Low Junior Amateur Jumpers for the first time during week II with solid rounds. 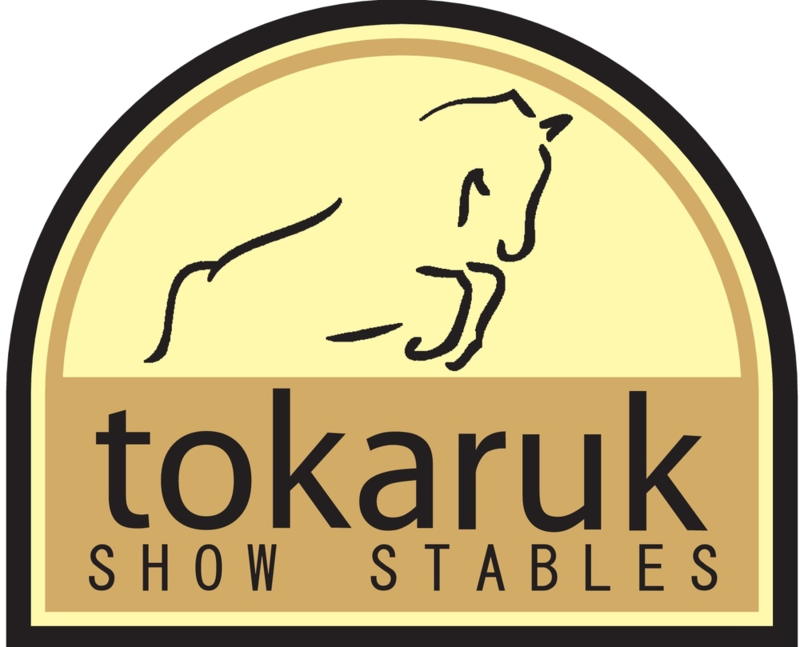 Tokaruk Show Stables heads to the Kentucky Spring Show and then to the Split Rock Horse Show in Lexington. 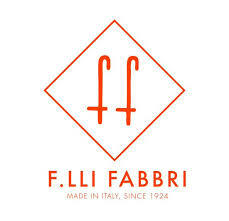 Contact them to try some of the quality horses for sale. For more information, please visit the website at www.michaeltokaruk.com or contact him through Facebook or Instagram @michaeltokaruk.